Noted music director, Yuvan Shankar Raja officially converted to Islam a few days ago, and has changed his name to Abdul Haliq. Though it is still unclear when this name change will come into force in his movies, there are certain sections who predict that he could be using his new name starting from Suriya’s Maass. Though this comes as a surprise to Yuvan’s fans, there have been such high profile cases of conversion in the past. Legendary music director A.R.Rahman was originally Dileep Kumar until he converted into Islam. 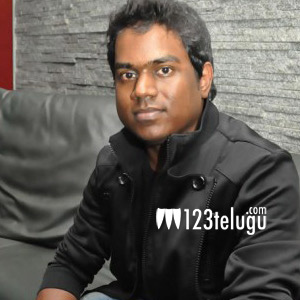 Yuvan’s last telugu movie Govindudu Andarivadele was a huge hit.